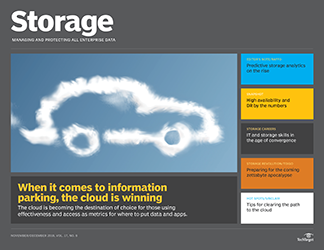 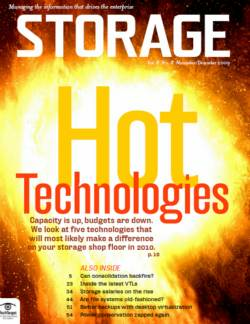 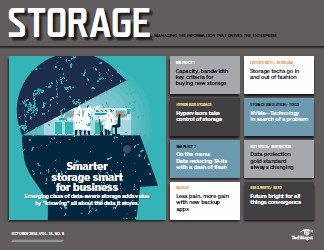 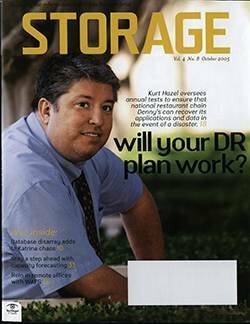 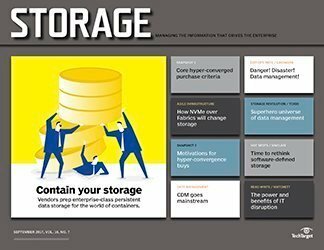 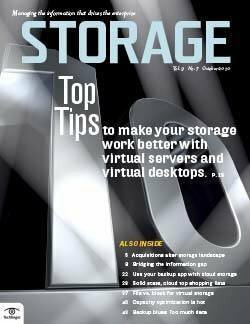 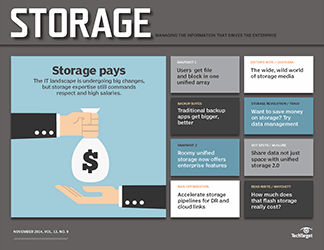 Capacity and application needs drive businesses to deploy new storage area network systems, while criteria such as number of LUNs and multipathing are key to purchasing decisions. 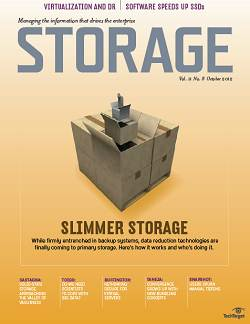 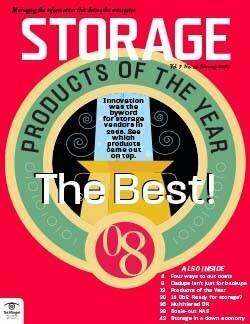 remain the principal items on primary storage shopping lists. 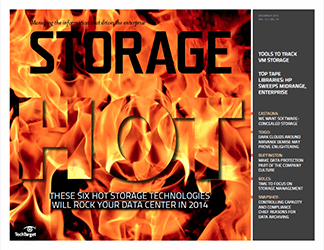 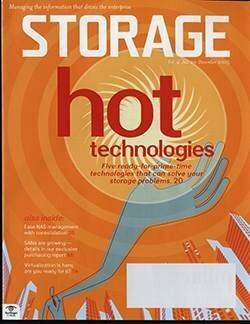 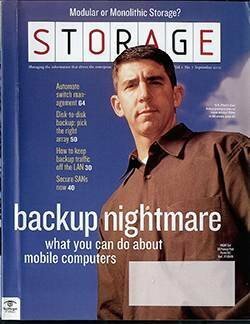 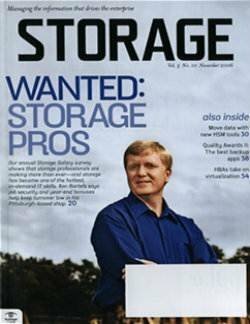 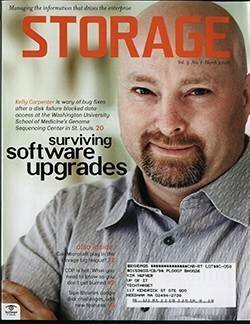 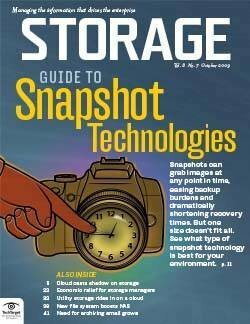 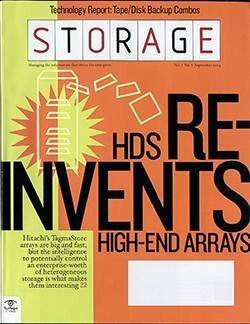 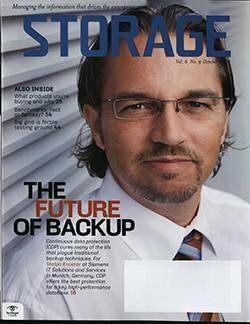 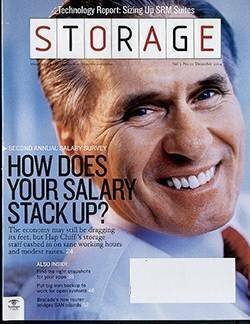 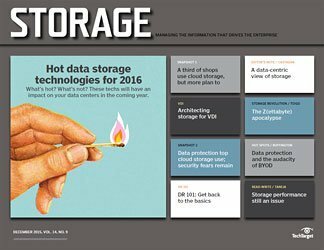 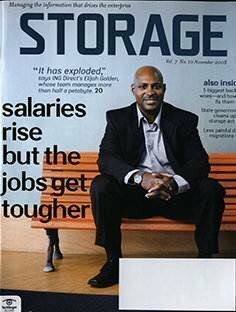 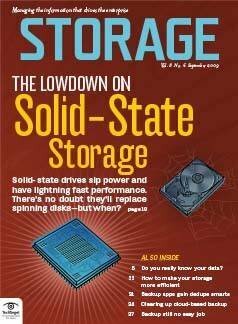 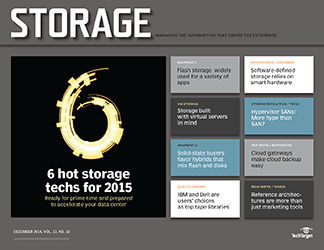 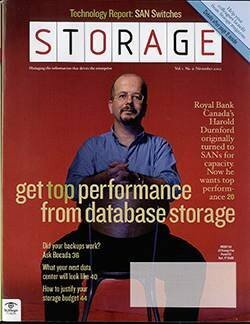 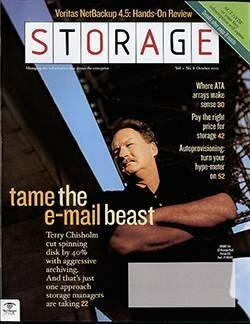 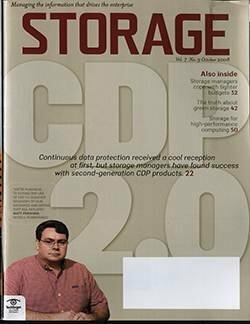 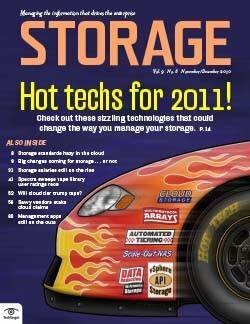 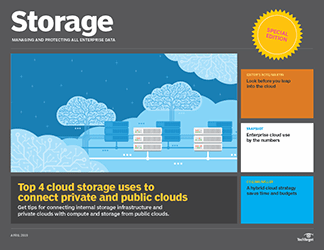 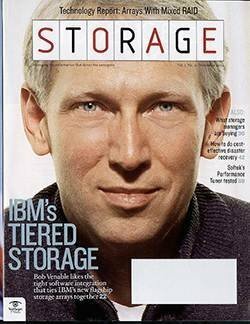 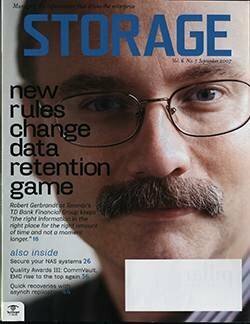 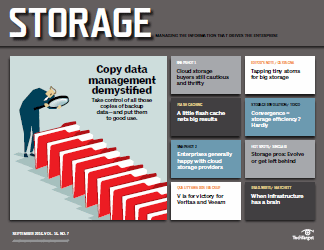 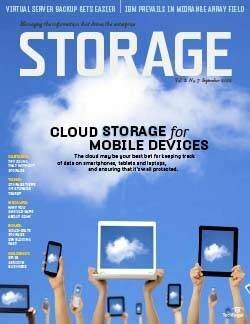 And networked attached storage -- another data center stalwart -- is No. 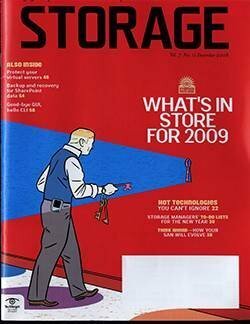 2, albeit a distant second. 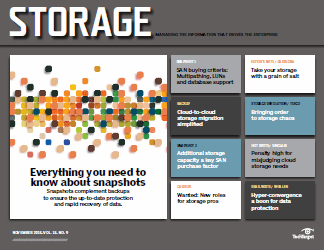 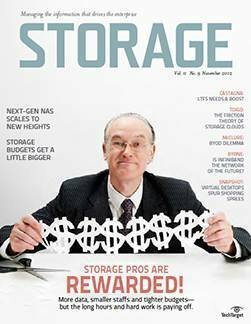 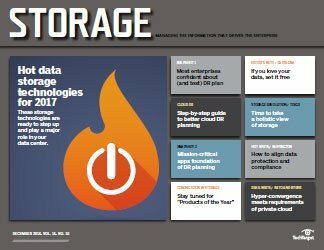 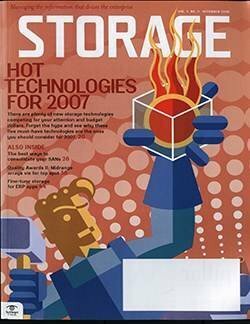 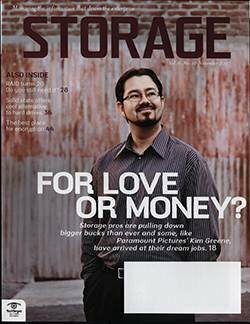 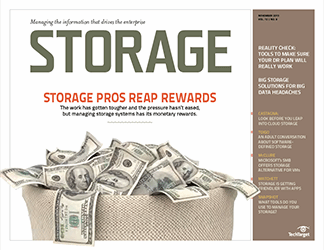 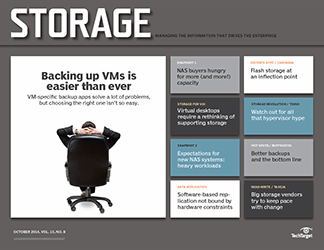 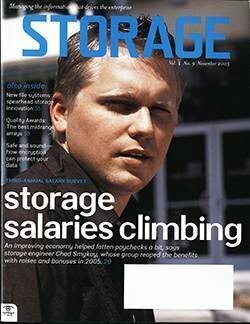 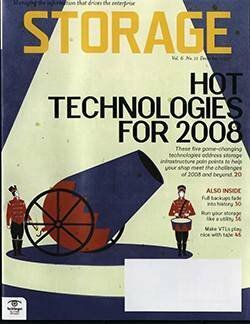 TechTarget Research shows that SAN arrays outstrip NAS systems by more than a 2-1 margin when respondents were asked what type of primary storage system they're looking to purchase in the near future. 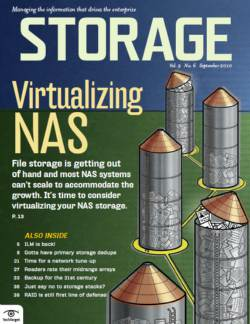 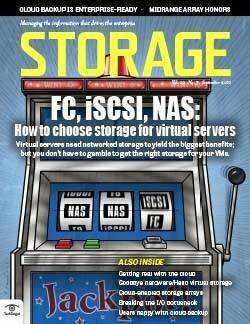 The latest research also shows what those shoppers seek in their next NAS or SAN purchase. 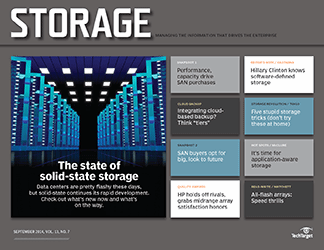 Nearly three-quarters of SAN buyers surveyed cited a need for more general capacity, while 44% wanted to improve storage performance for existing applications. 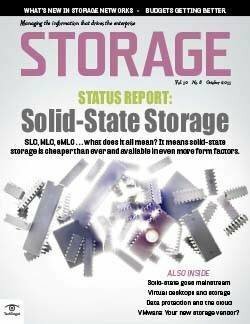 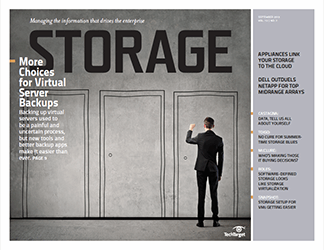 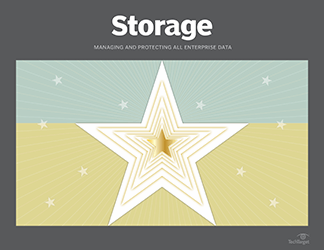 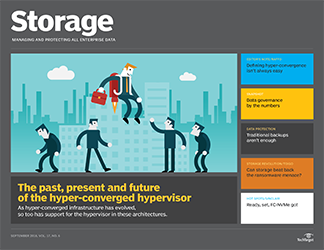 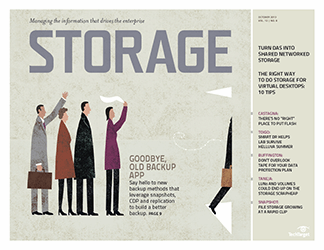 Around a quarter of respondents required a new SAN storage system as an end-of-life replacement for existing hardware, about the same total as those requiring additional storage for new or existing applications. 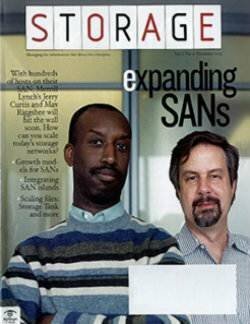 Nearly three-quarters of organizations intend to use their new SANs for database applications while significant pluralities will use them to support virtual servers and for web and application serving. 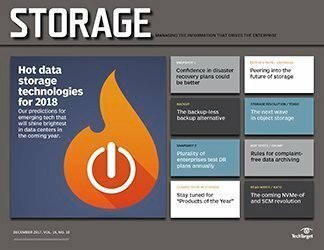 Unstructured data -- such as file data and user shares -- and desktop virtualization infrastructure round out the top five applications enterprises want to deploy on new SAN arrays. 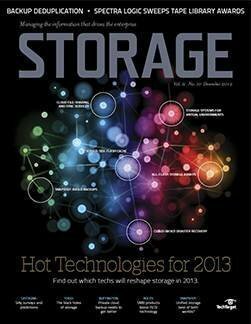 Another 15% named big data, and the same percentage cited streaming media production as important applications. 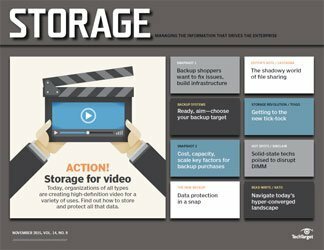 About a third, 29%, said their new SAN purchase would contain 11 TB to 50 TB of storage capacity, followed by 21% claiming less than 10 TB. 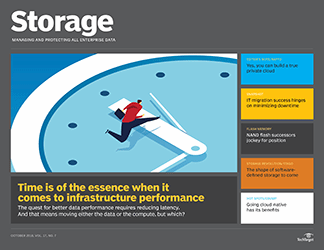 Fewer chose higher capacities, as 14% said 51 TB to 100 TB, 12% selected more than 500 TB, 11% said 101 to 200 TB and 6% each claimed 201 TB to 300 TB and 301 TB to 500 TB of capacity. 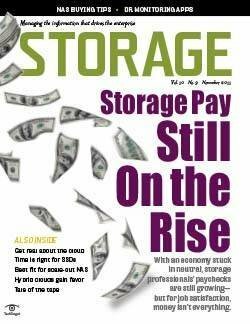 More than a third, 35%, said they expect the required storage capacity of their new SAN arrays to increase by 11% to 20% year over year for the next few years, followed by 21% that estimated less than 10% growth rate during the same time frame. 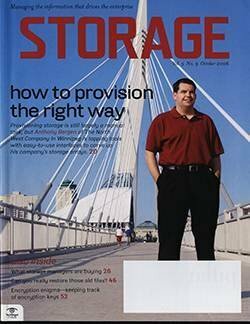 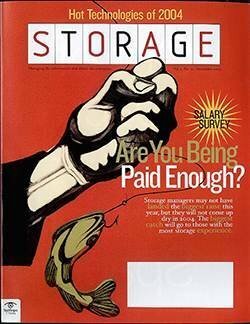 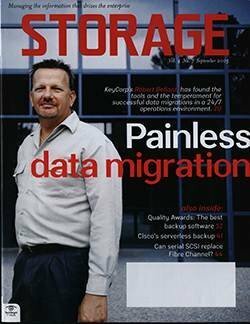 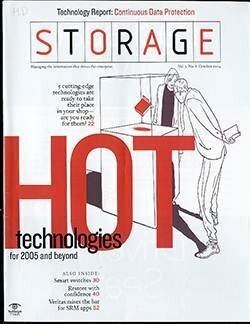 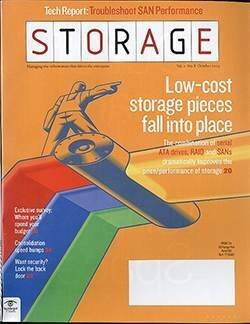 Another 15% estimated a 21% to 30% per year capacity growth rate, the same amount as were unsure about what rate they would need to increase their storage capacity. 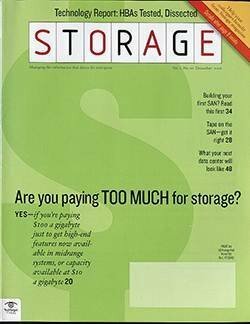 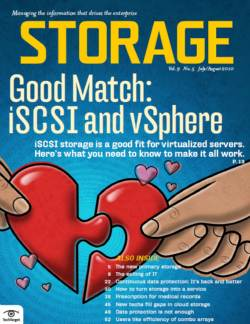 Forty-four percent intend to go with the Fibre Channel protocol for their new block storage SAN purchase, and 23% expect to buy an Ethernet-based iSCSI SAN. 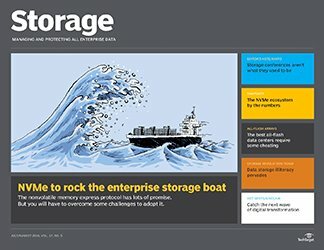 Another 34% said they plan to use both protocols with these storage deployments. 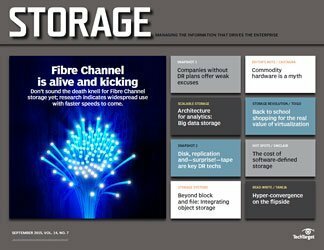 Of those going with Fibre Channel, 55% will use the 8 Gbps version and 45% the 16 Gbps version of that protocol. 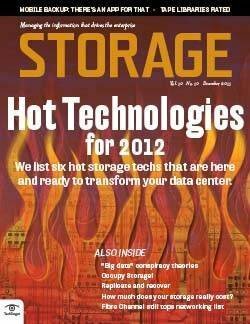 Meanwhile, on the Ethernet side, 10 Gbps appears the sweet spot, with 56% aiming for that. 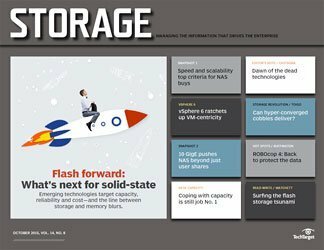 The rest were almost evenly split between higher and lower speeds, as 23% said they will pick 1 Gbps and 21% are looking at 40 Gbps. 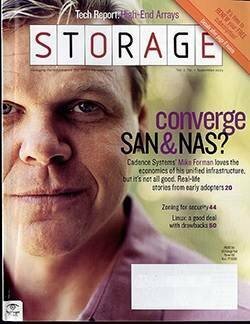 The number of LUNs supported, at 43%, is the feature most critical to SAN purchase and deployment, followed closely by multipathing, at 41%. 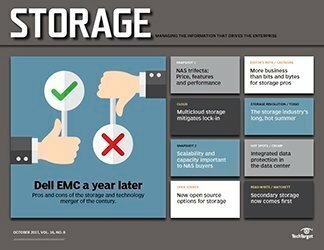 Bad news for startups: Vendors most likely to be considered for new SAN purchases are Dell EMC, Hewlett-Packard Enterprise, NetApp, IBM and Hitachi Vantara, in that order. 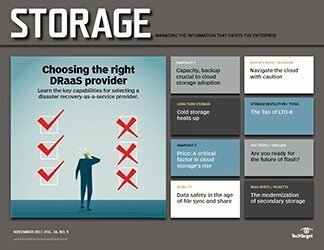 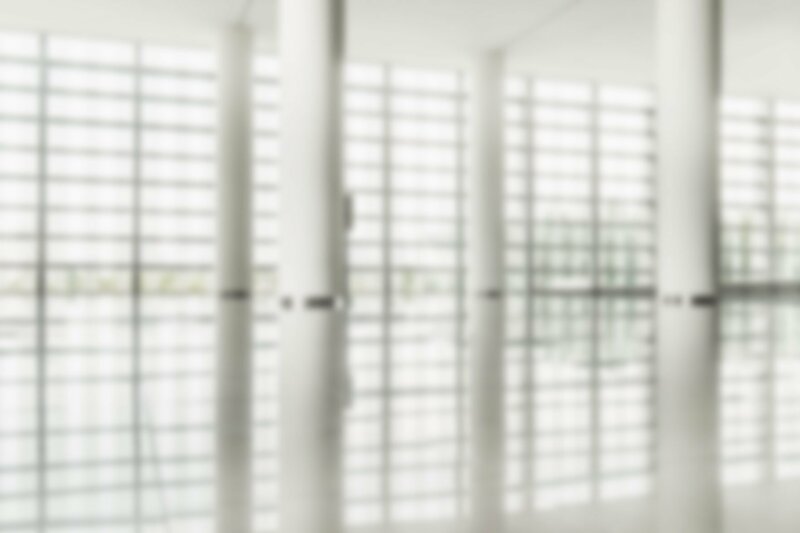 What factors does your enterprise take into account when buying and deploying new storage area network systems?